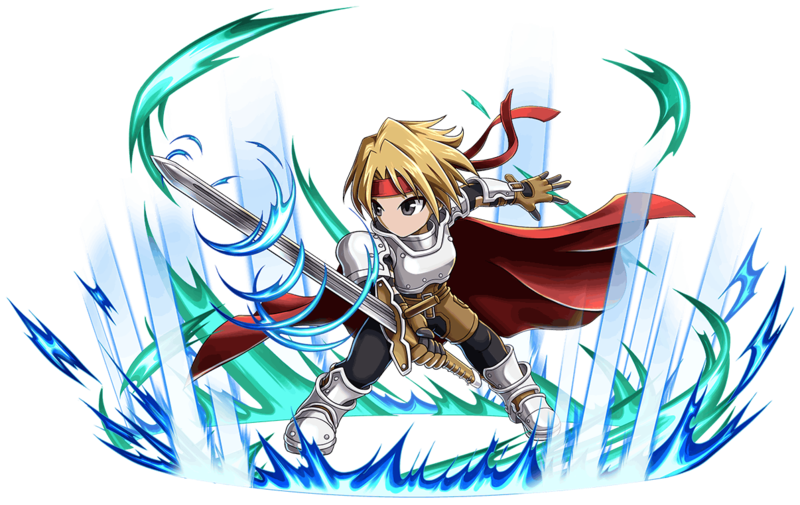 Re-rolling an account is when a player restarts the game with the intention of getting a unit they want from the initial free Rare Summon (or two at the moment, as Gems are being given a way due to the maintenance). One method of re-rolling your account is by doing a factory reset on your mobile phone. This isn't exactly an efficient method of re-rolling your account as it means reinstalling every app on your phone, with no guarantee of not having to do it straight again afterwards! There is an easier way of re-rolling your account if you have a rooted device. For those of you that don't know what a rooted device is, it's a device that has root access to every single file on the phone, usually you are restricted to your storage area. Rooting your device can go wrong and brick your phone, so do it at your own risk. If you'd like information on how to root your phone, there's plenty of info over at the XDA Developers forum. Go into Settings > Apps and tap Brave Frontier. Download Titanium Backup from the Google Play Store. Allow Titanium Backup Superuser permissions, press the Menu button, scroll down and tap 'Manage Android ID...'. Choose 'Create new (random) Android ID. The device will now reboot, click Brave Frontier and it'll begin downloading the updates again. You'll be prompted to log in using Facebook or create a Guest account. Choose create a Guest account and sync it to your Facebook once you've got the units you're after. You checked on how to root it on XDA Developers? The guides are usually pretty good. I've rooted my S2 and Nexus 7 with no problems! Damn, if only my devices weren't under contract!! I rooted my phone under contract, it's pretty easy to flash a stock ROM and your insurance company be none the wiser. Who do you go through? I ask because I have Verizon and they are pretty strict on rooting. If I had Sprint, they wouldn't care. I live in the UK, maybe our network providers are slightly more lenient. If you put the effort into doing good, you can exceed your goals. Sadly they can look at the phone status and tell if it has been rooted. :-/ Which would then void the warranty. Verizon Tech and active member of XDA here. You just relock the bootloader of whatever phone you actually had to bootload unlock and just reset it so it says "LOCKED" instead of "RELOCKED". Will you will need to redownload the game EVERY time you re-roll? Re-download 300mb of data?